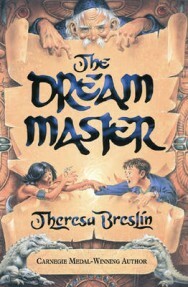 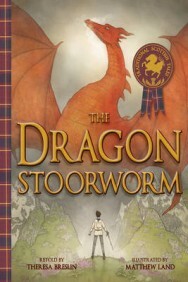 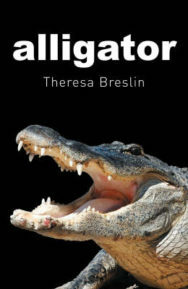 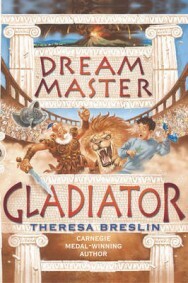 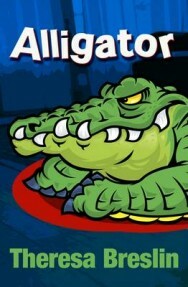 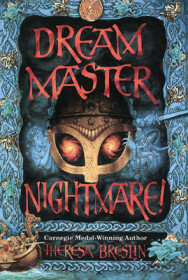 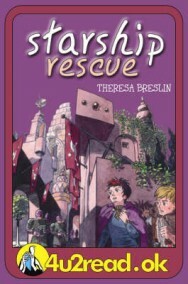 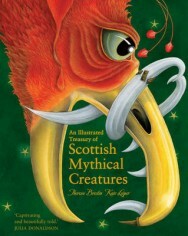 Theresa Breslin is a Carnegie-awarding winning novelist of 25 books for children. 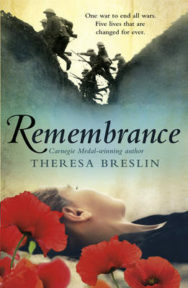 A former librarian, she wrote her first novel, Simon’s Challenge, when a local steel mill closed, devastating the local community. 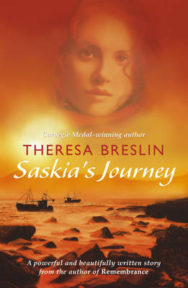 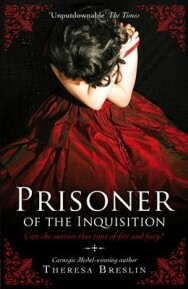 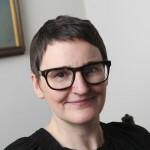 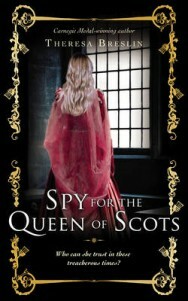 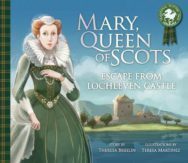 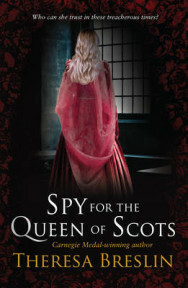 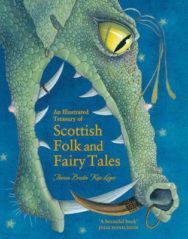 A common element in many of her books is a strong sense of place and setting, which Breslin describes as coming from the landscape and history of Scotland. 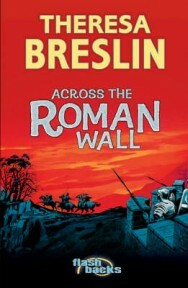 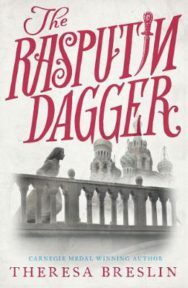 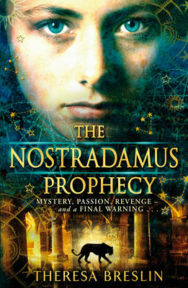 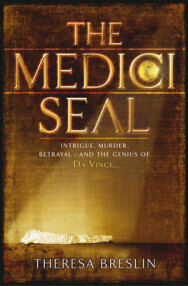 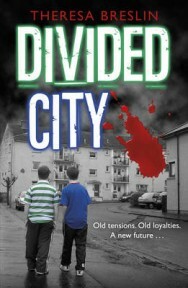 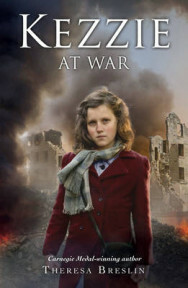 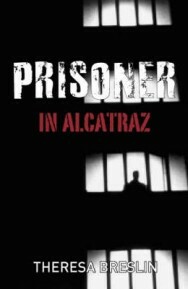 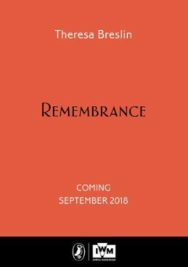 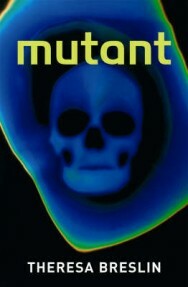 Breslin uses a wide variety of literary styles, from historical fiction (Across the Roman Wall, Remembrance), science fiction (Alien Force, Starship Rescue) and issue-lead contemporary fiction, such as Bullies at School and Divided City. 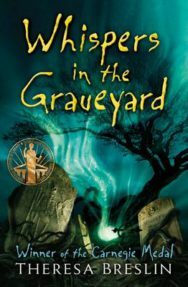 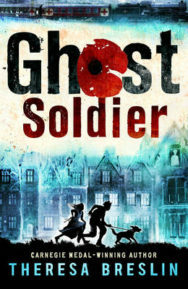 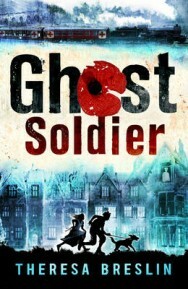 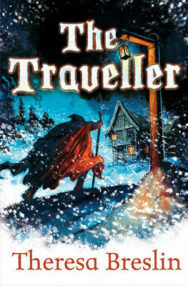 Simon’s Challenge won the Kathleen Fidler award; Whispers in the Graveyard, about a boy facing up to his dyslexia, won the Carnegie Medal for Children’s Fiction in 1994.